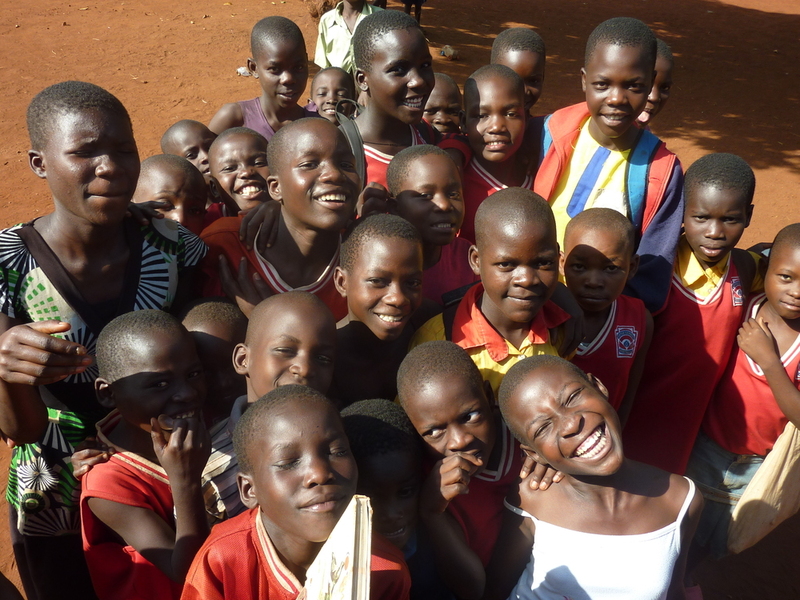 The entire HELP Uganda project is run by a small core group of just 15 volunteers from Colorado, New York and Wyoming. and help these amazing people have access to a brighter future! Come to Uganda with us!